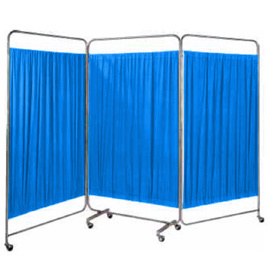 3 fold and 4 fold medical Bedside Screens are produced by GPC. ERW tubular pipe is used in the construction of the framework. 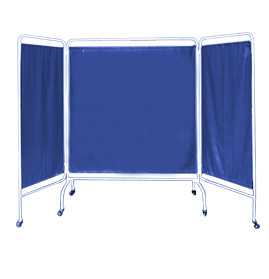 The curtains attached to the frame are of PVC or cloth or flame retarded material. 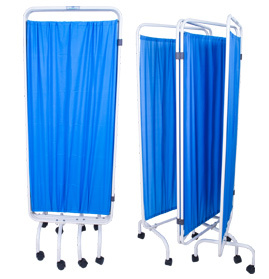 Send Your Buy Requirement For "Bedside Screens" AND Get Quote Quickly.